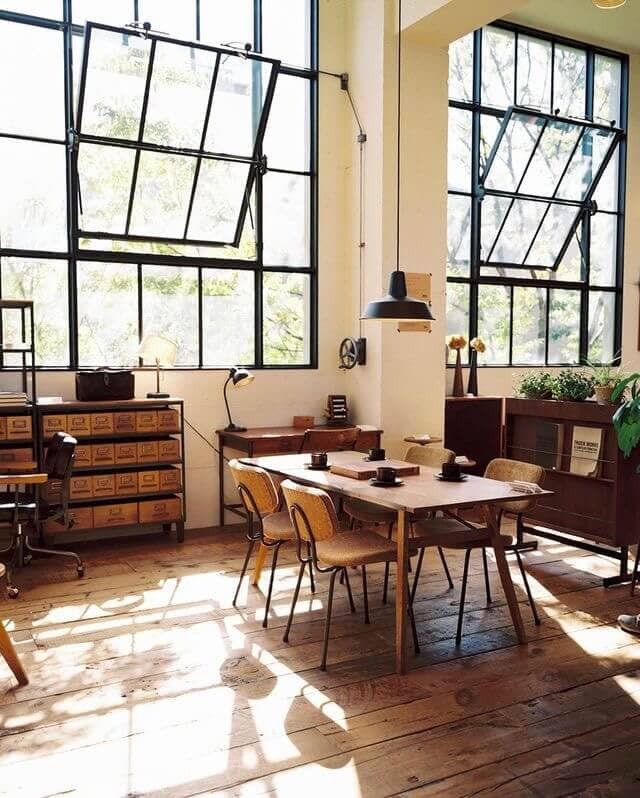 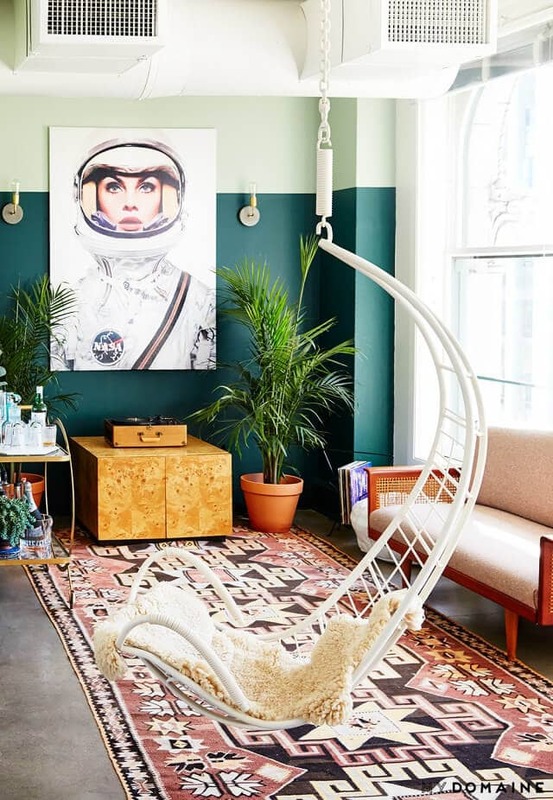 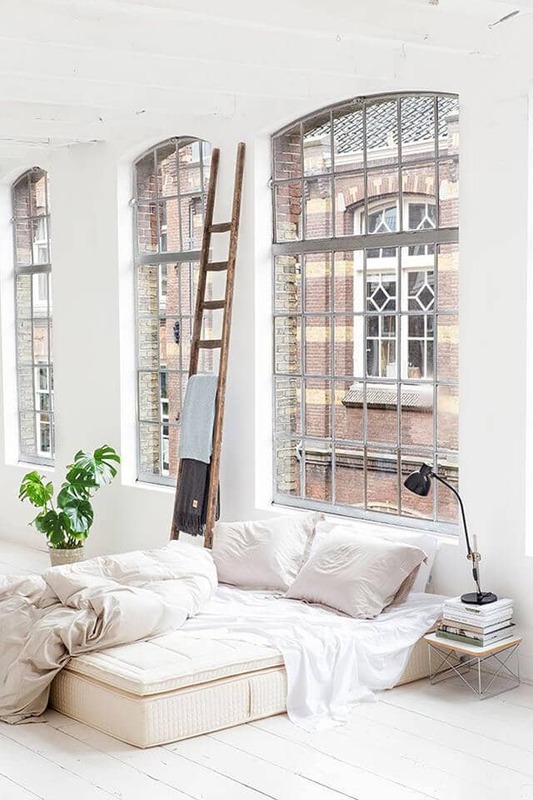 We have all thought about it at least once or twice in our lives, simply packing up a few of our favorite things and just moving to an open spaced loft. 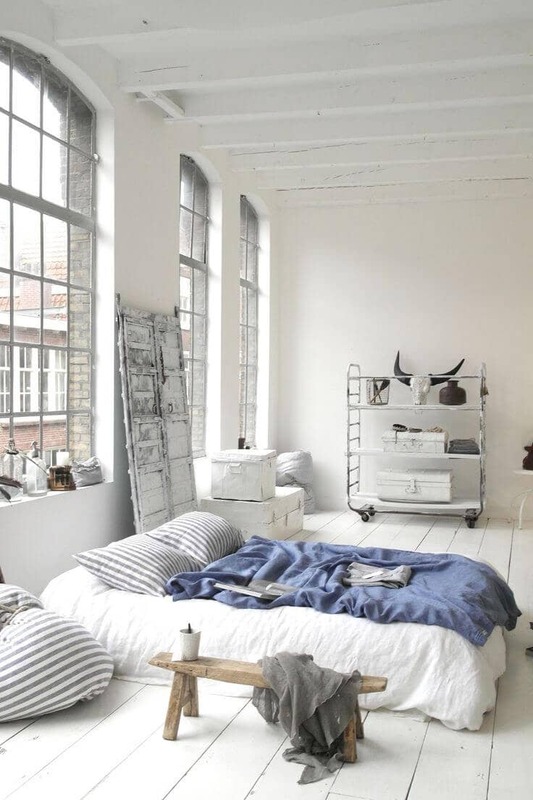 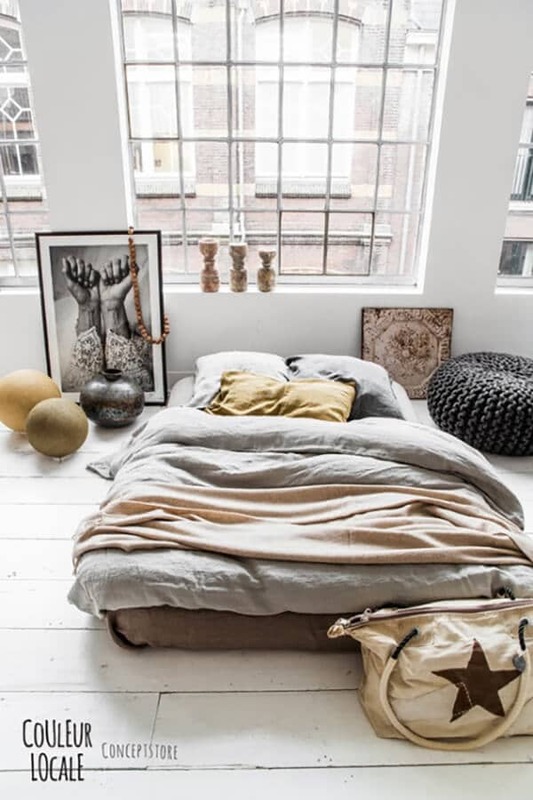 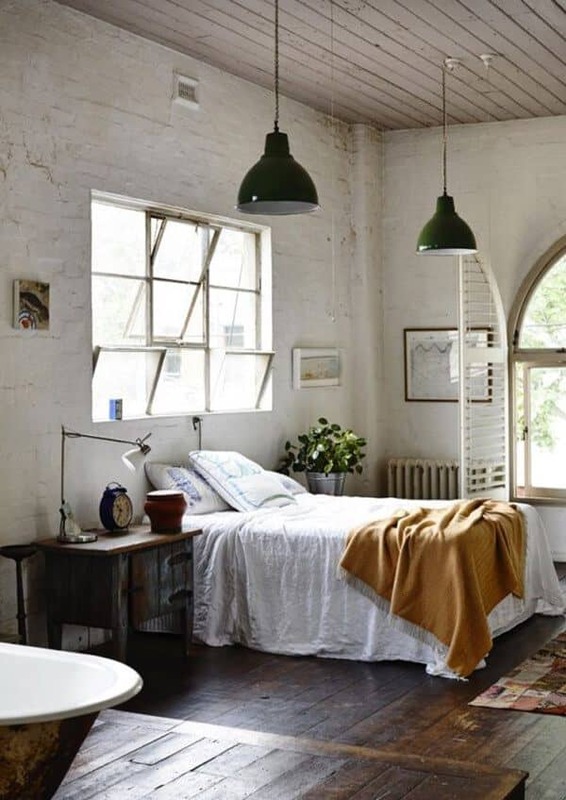 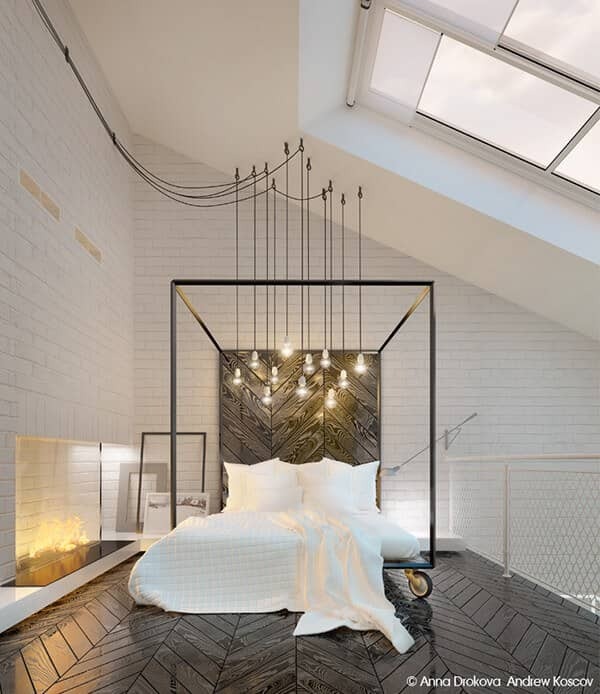 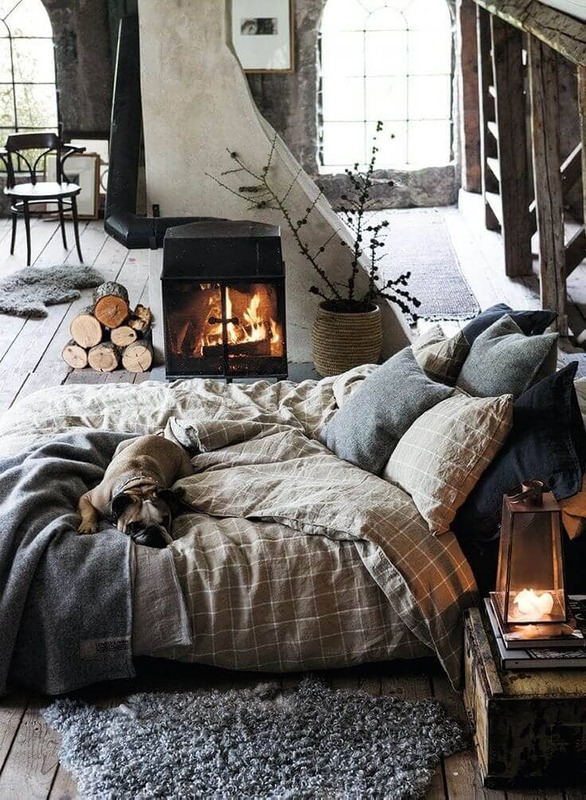 We dream about becoming a minimalist and adore the coziness an open loft has to offer. 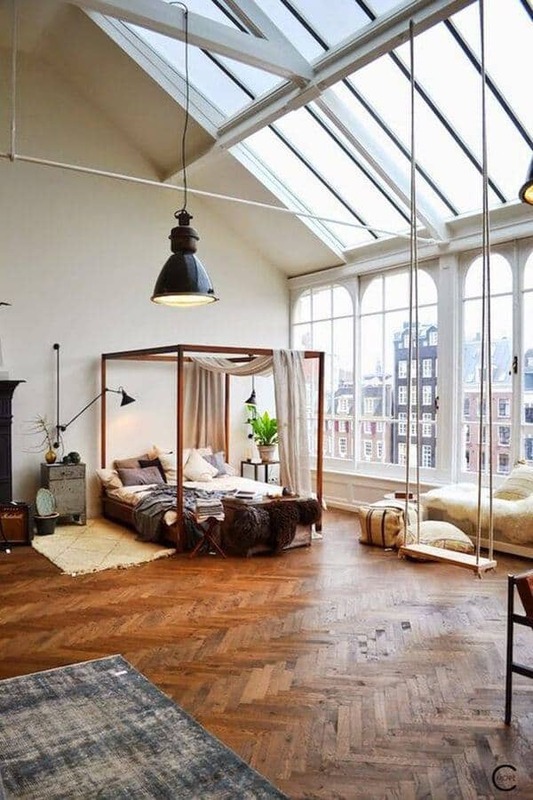 For some of us, this may not be realistic, but for some the only thing stopping them is what kind of loft they should choose. 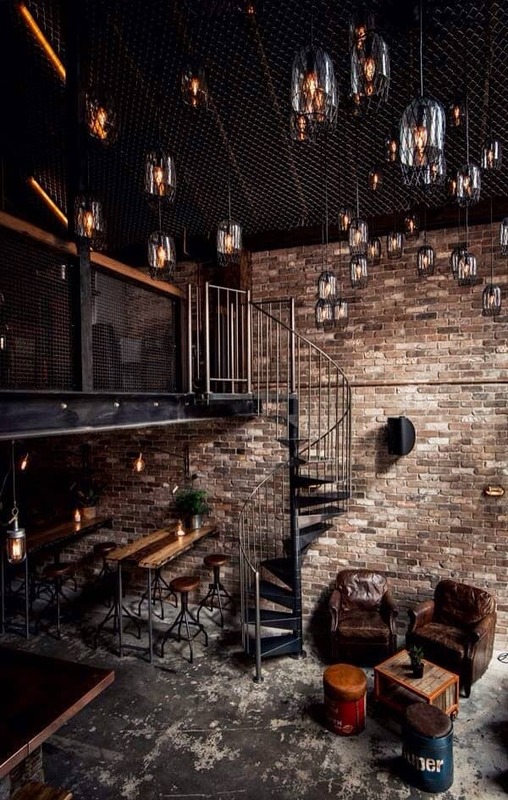 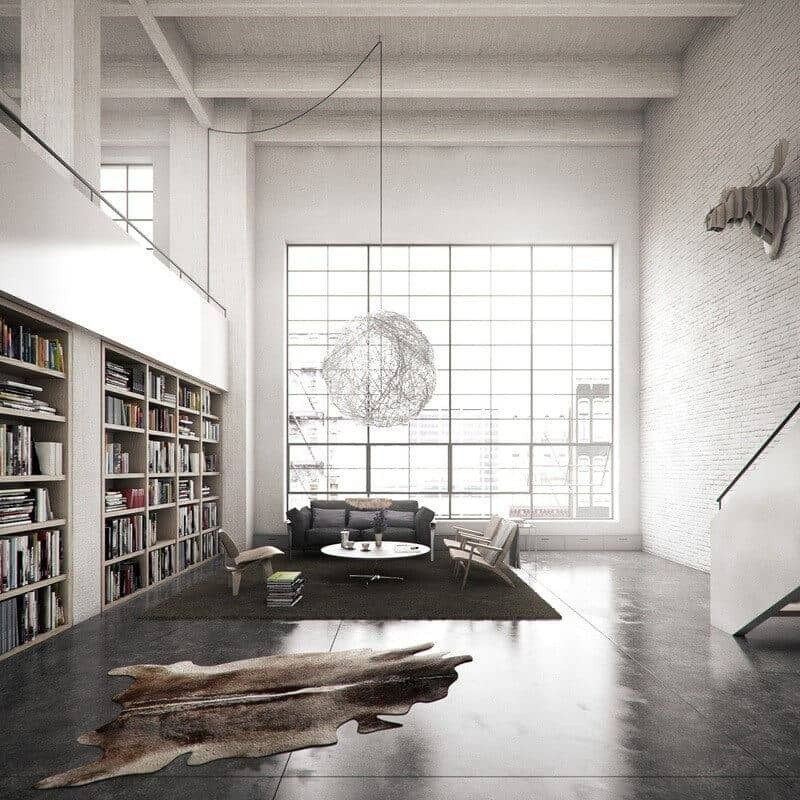 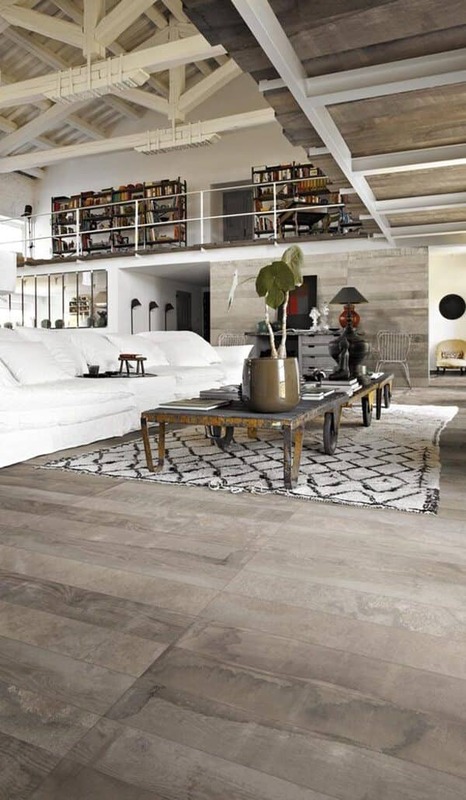 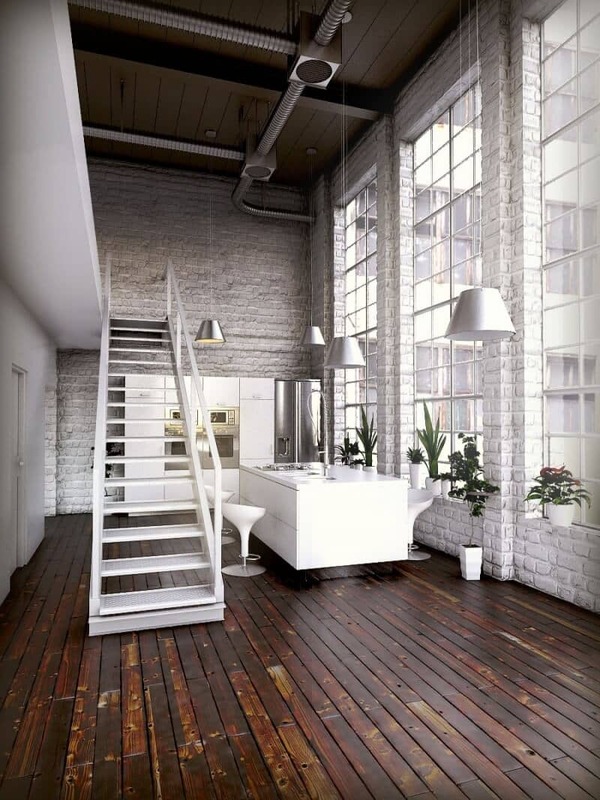 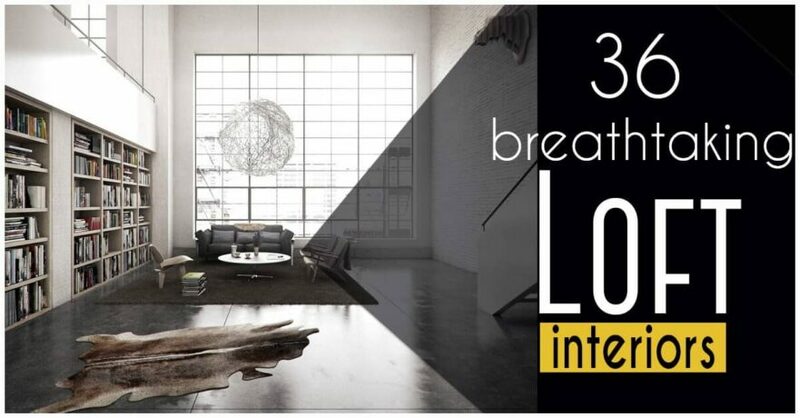 Finding and creating the perfect loft interior can seem intimidating. 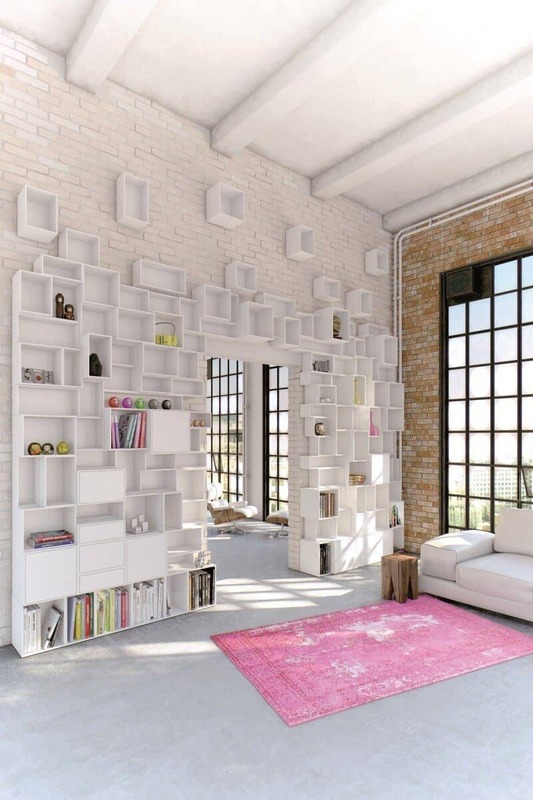 It usually entails tall ceilings, open spaces, and sometimes not a lot of storage. 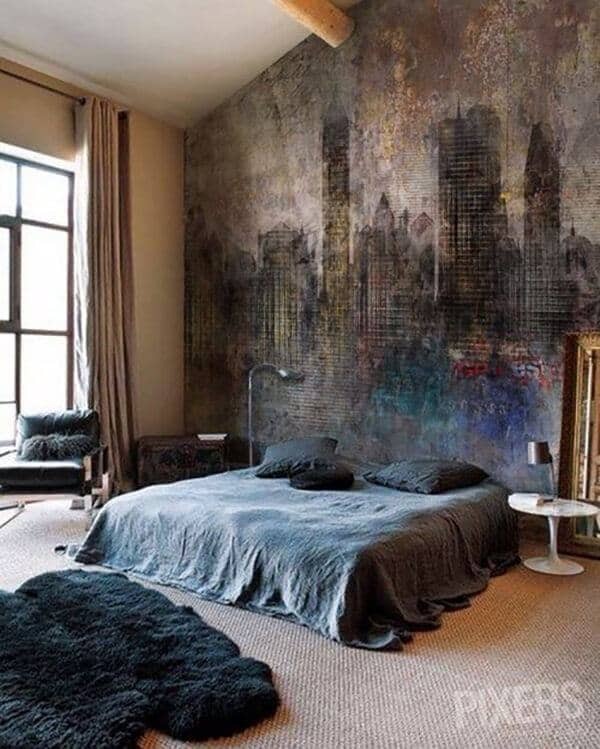 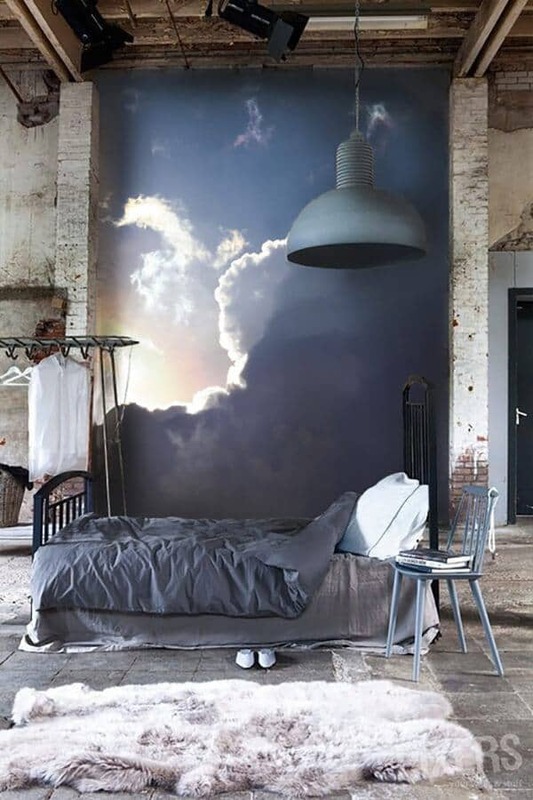 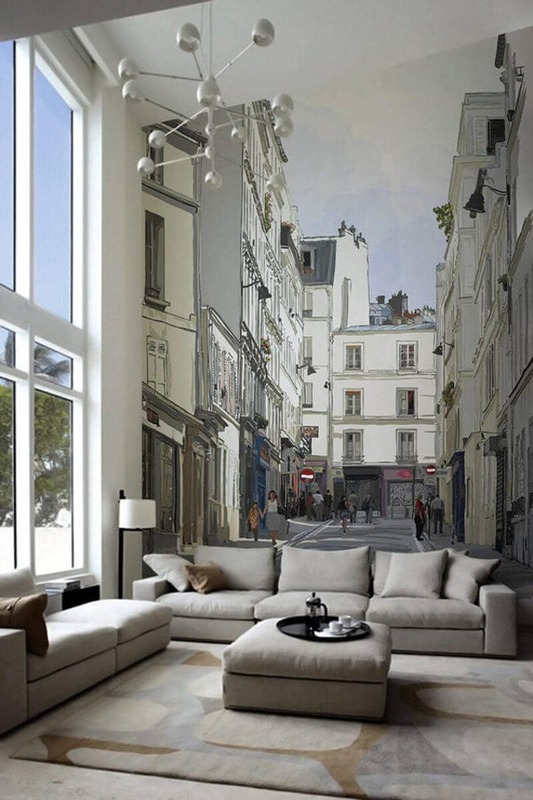 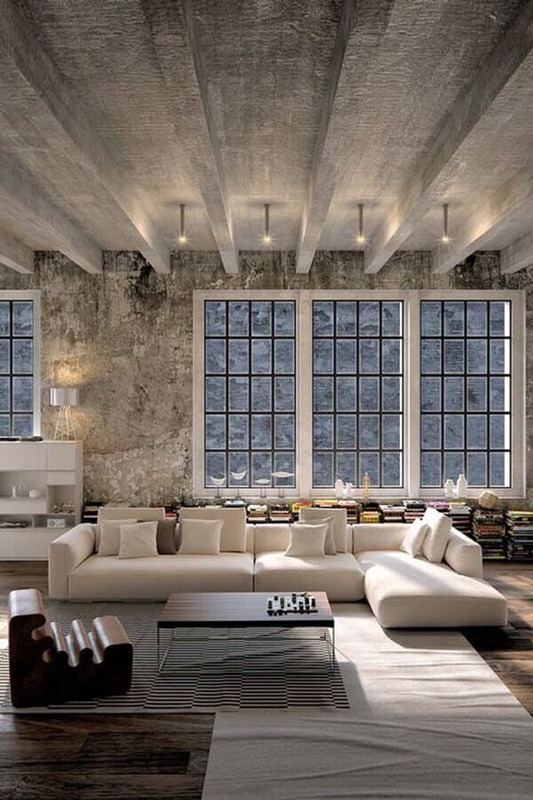 The best thing about loft interiors are the blank canvases they hold. 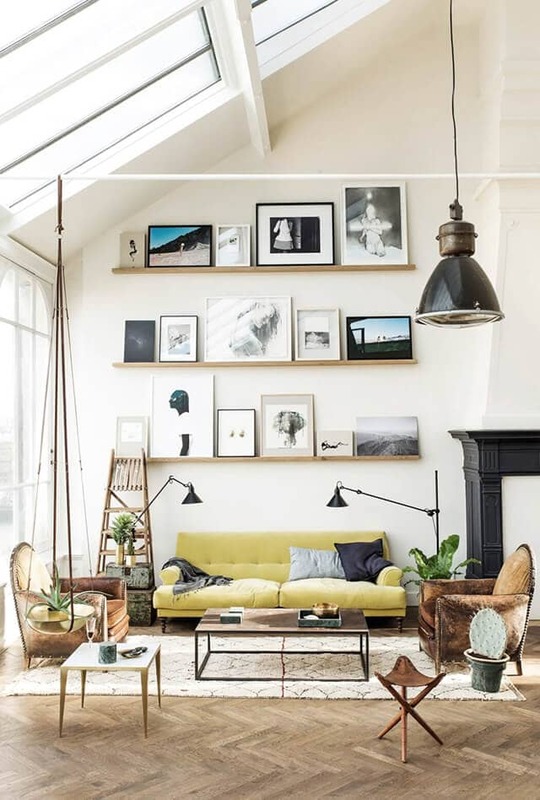 From modern rustic, to eclectic or boho, any style you love can be completed in a loft. 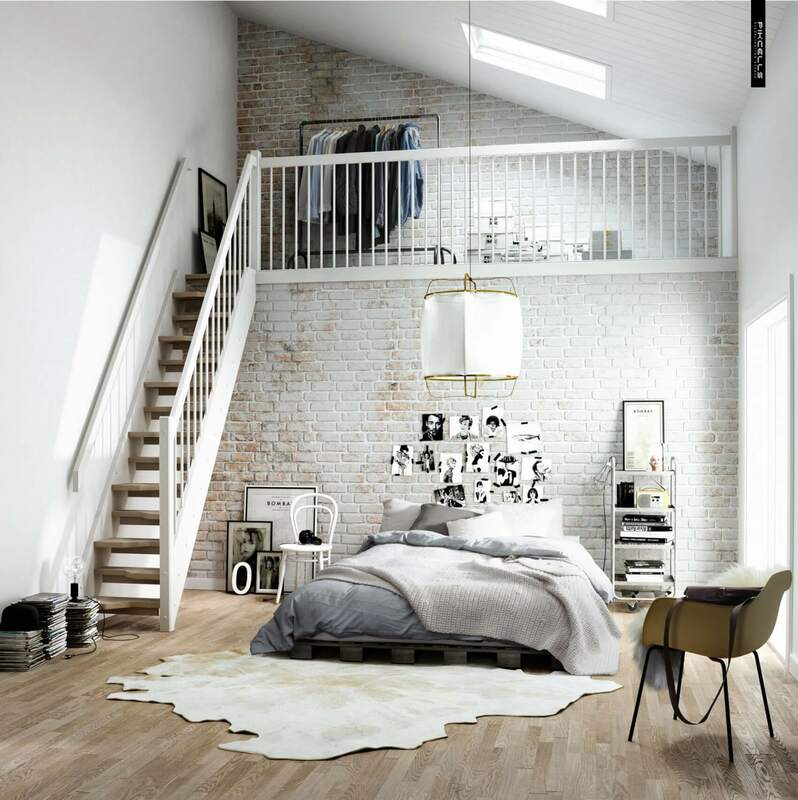 Take the leap you have always wanted today and make the transition to loft living. 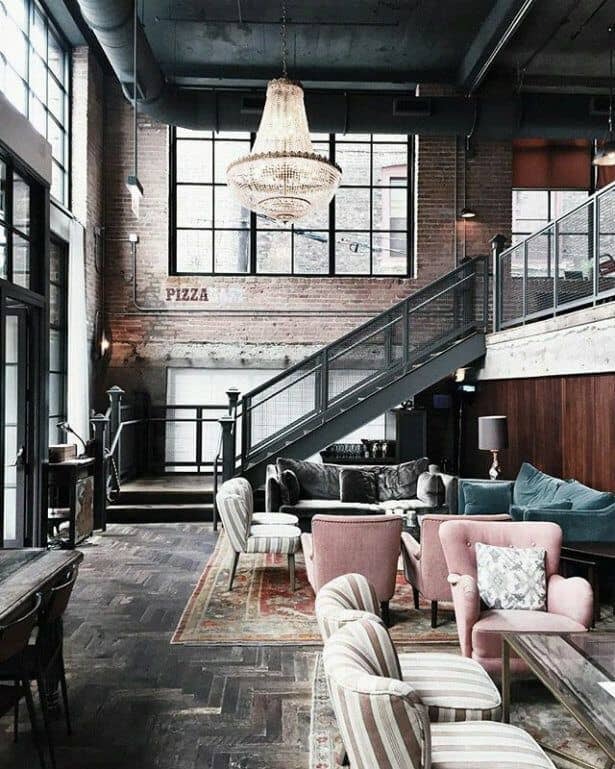 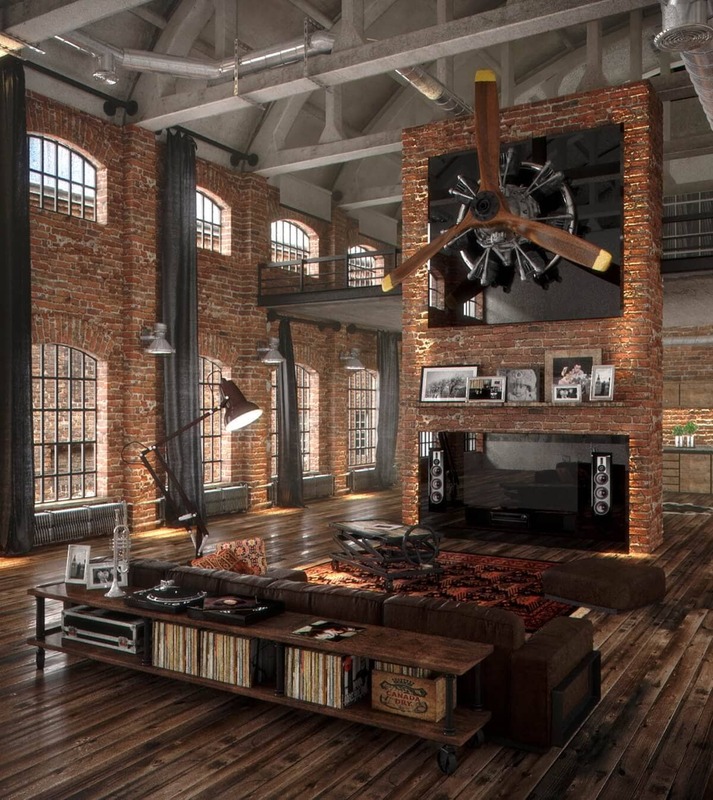 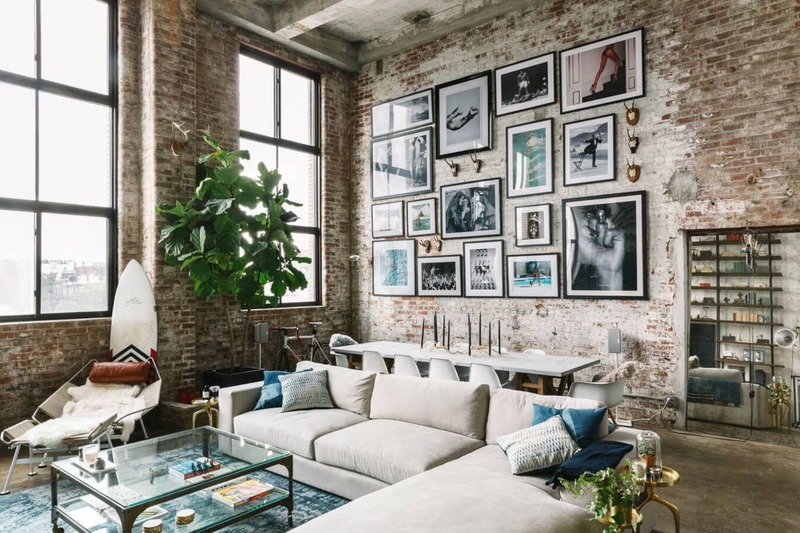 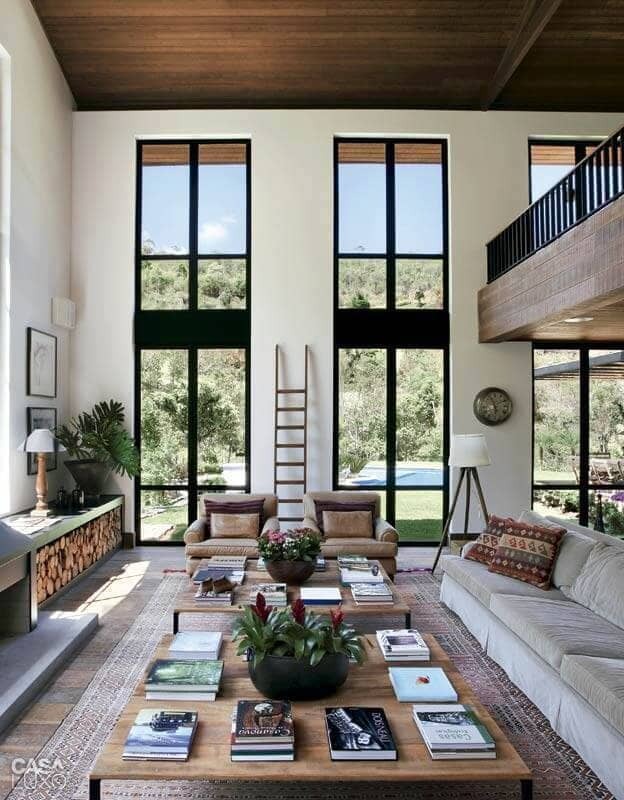 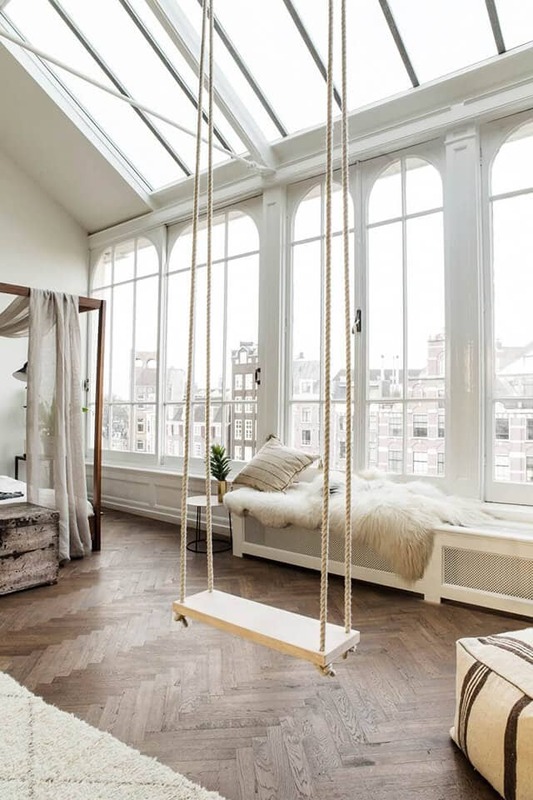 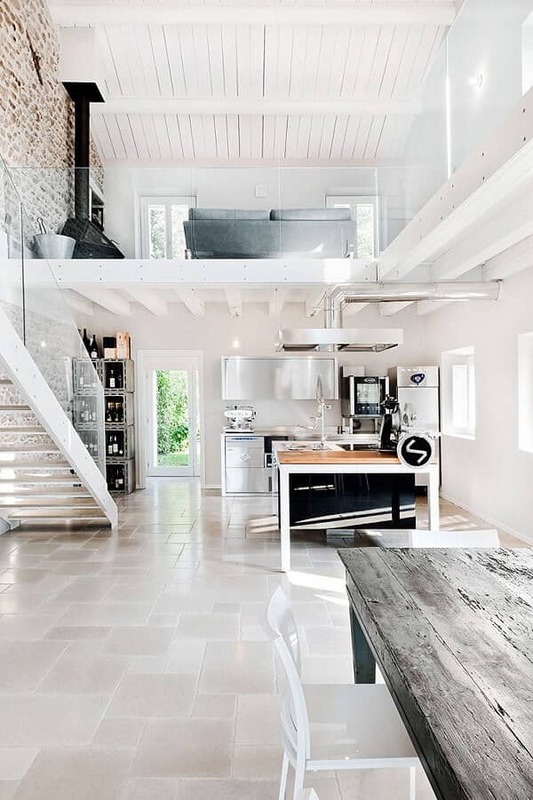 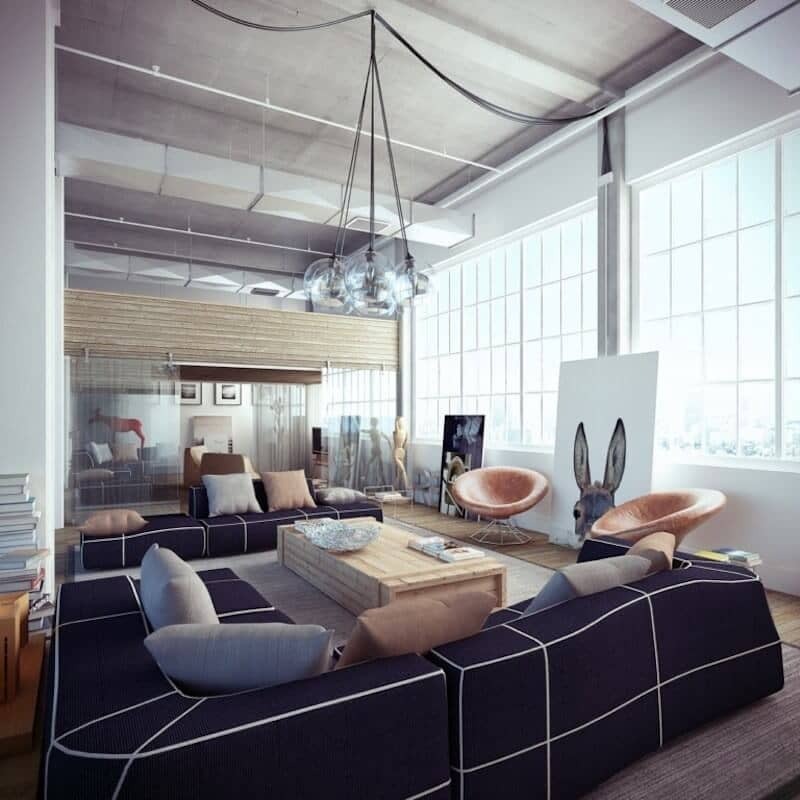 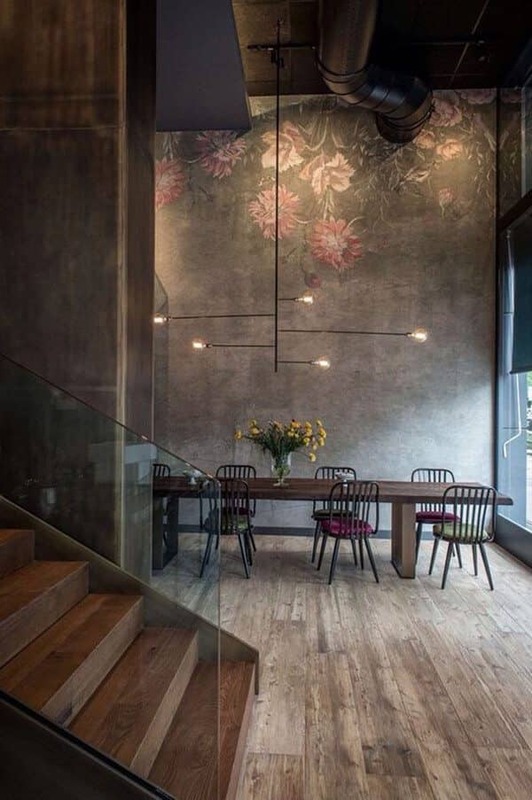 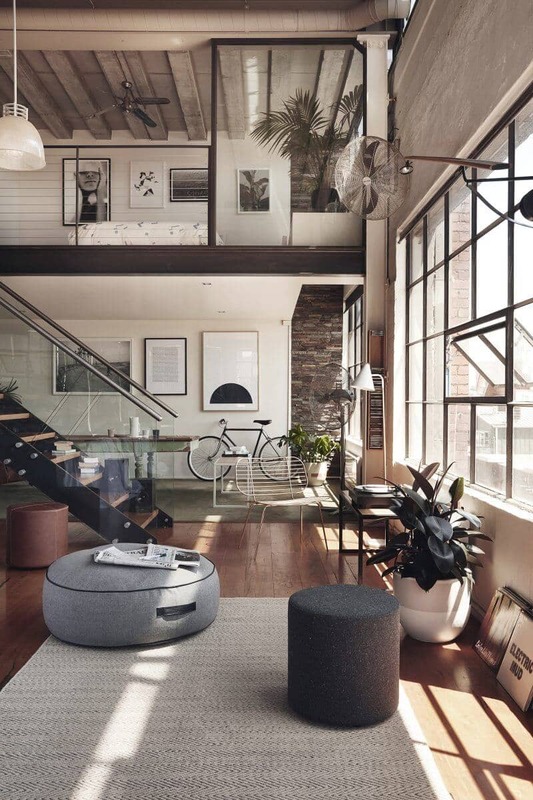 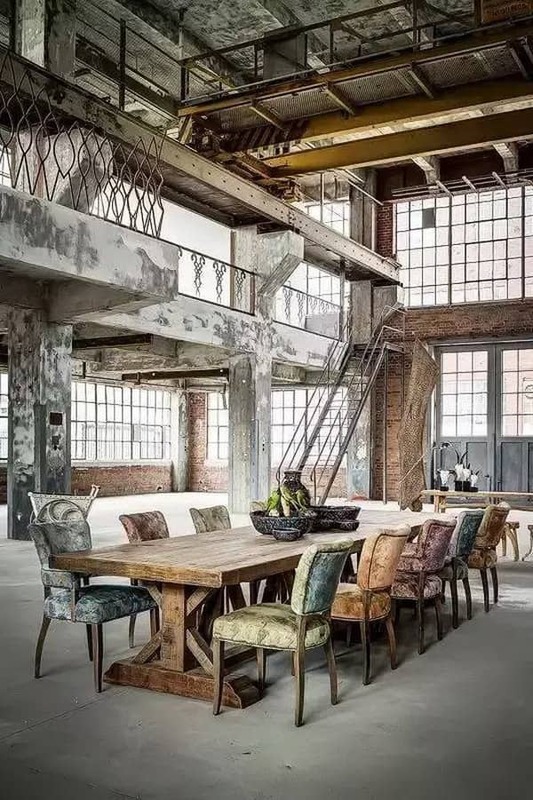 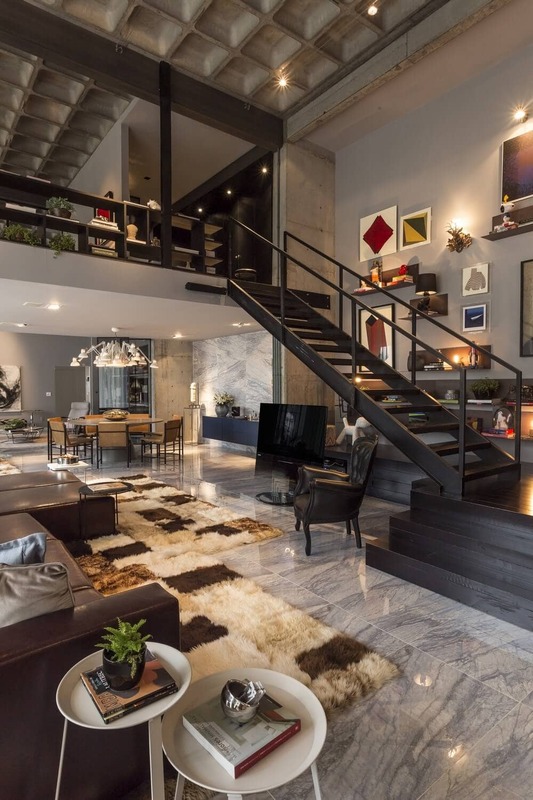 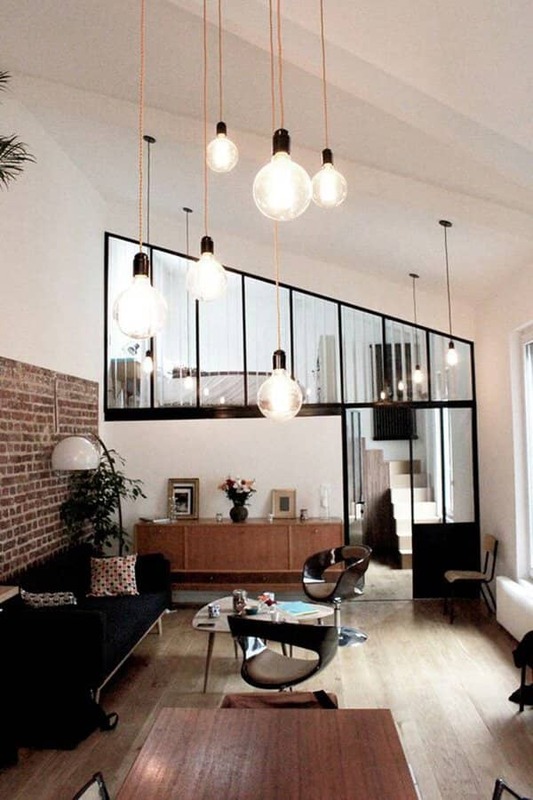 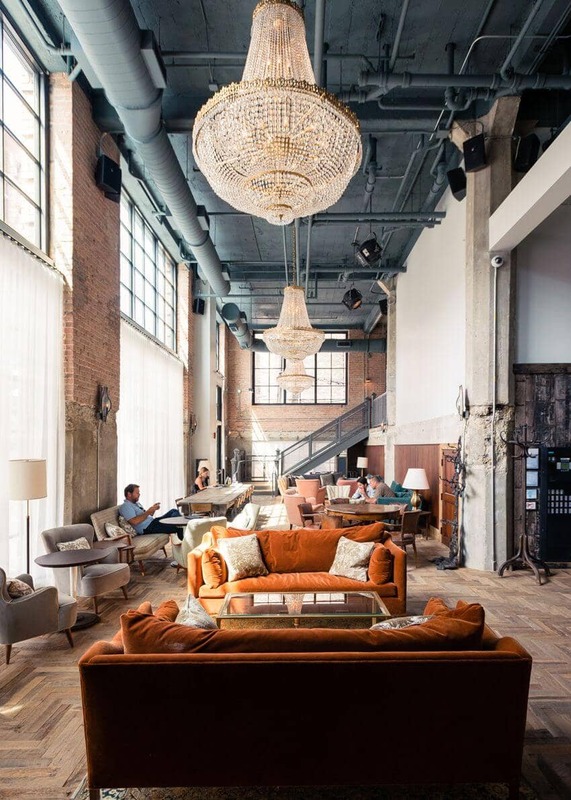 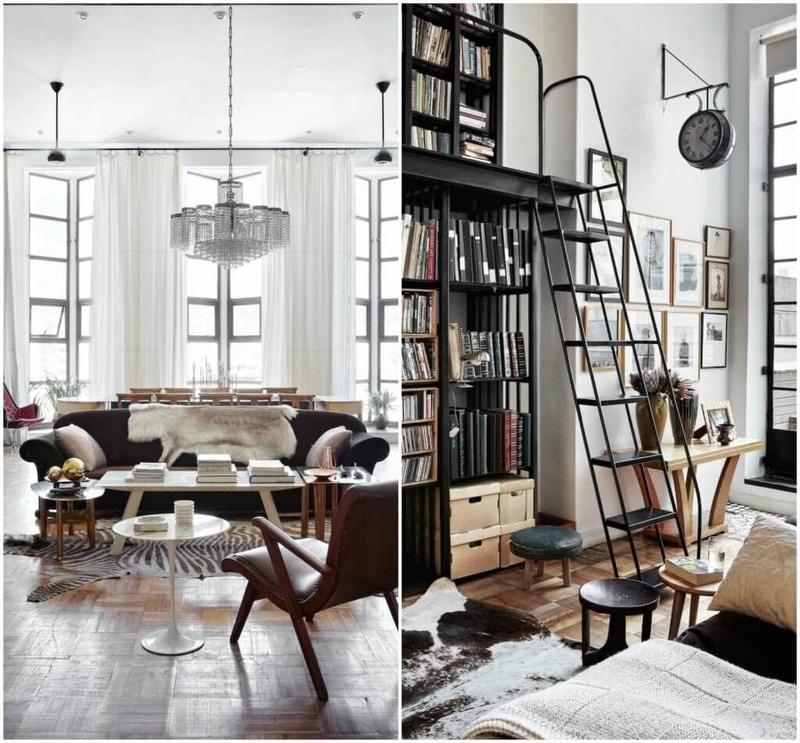 Here are 36 loft interiors that will completely take your breath away.